Is Tooth Bonding For You? Dental bonding or tooth bonding is a technique that uses a durable plastic tooth-colored resin material that is applied to the teeth and hardened with an intense light that bonds the material to the tooth. It improves the appearance of the tooth and restores it. If you are unhappy with the way your teeth look or you have something that needs to be corrected, tooth bonding may be your best choice. The process of bonding teeth requires making the outer surface of the enamel rougher before the tooth can be treated. This will help the material adhere to the surface better. The dentist will choose a color that matches the patient’s teeth so that the result will look as natural as possible. When the tooth has been prepared then the bonding material will be applied and before it hardens with the use of a special light, the dentist will shape the teeth or tooth to look natural. Then, when the resin has hardened, the dentist will polish the material until it looks like the rest of the patient’s teeth. The whole process is usually done in a single visit and in most cases bonding doesn’t need anesthesia. Caring for bonded teeth is the same as you care for your natural teeth. The bonding material will be stained with tea, coffee and red wine but a toothpaste that removes stains may help. You may also want to avoid any activities or habits that could damage your teeth such as chewing ice or opening bottles with your teeth. If you are a smoker, this is a good reason to quit because not only does it stain the teeth but it puts you at risk for oral cancer and gum disease. Also, wear a mouth guard when you play any sports to protect all your teeth. How long the bonding material will last will depend on your oral habits and on the extent of the bonding. Usually, bonding material remains functional for three years to roughly 10 years before it needs to have a touch-up. Teeth bonding requires some artistic skill for the best results, and we have a lot of experience performing the procedure. You can see photos of before and after photos, here. 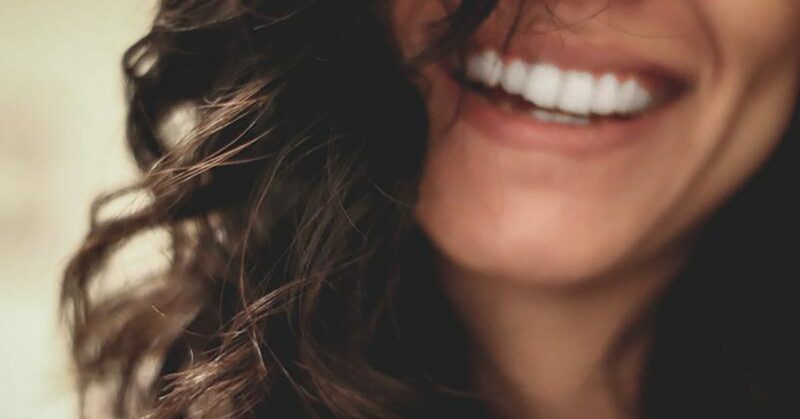 If you have a minor cosmetic dentistry problem, including silver fillings that show when you smile, a gap between your teeth, discolored or cracked teeth, bonded teeth can make a huge difference in your appearance and improve your lifestyle.